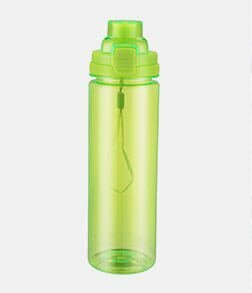 REACHING is your premier drink bottle manufacturer in China, and master of plastic sports water bottle and stainless steel water bottle. 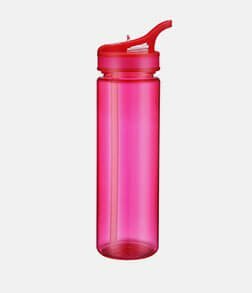 All REACHING water bottles are well designed with nice quality, and passed FDA, LFGB and SGS tests. 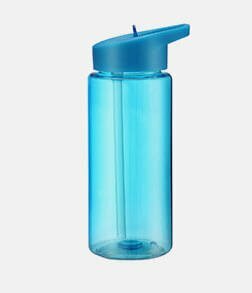 REACHING Plastic sports water bottle are made in Tritan, PP, ABS, Silicone etc., they are Food grade, No Toxic and Phthalate Free. 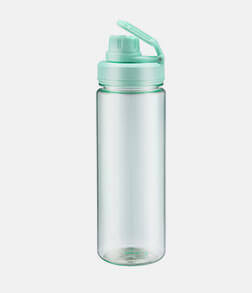 These BPA Free plastic water bottles are great water bottles not only healthy, eco friendly and safe, but also durable and reusable for kids and adults. 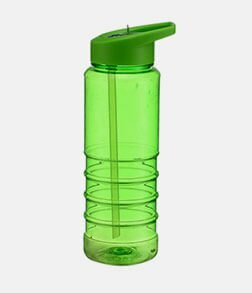 With over 20 years experience manufacturing Plastic and Stainless Steel Sports water Bottles, we could help all businesses abroad achieve your goals, and meet your requirement. 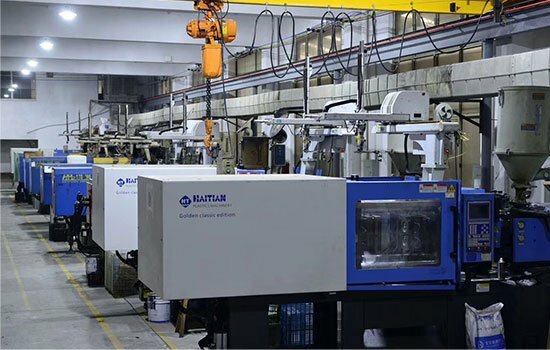 We trust our quality products and considerate services will give you an edge over your competitors. Contact us today via: master@reaching.cn. REACHING provides a one-stop sourcing solution for all Clients. Our mission is to create personalized bottles and tumblers. Durable quality of our products. 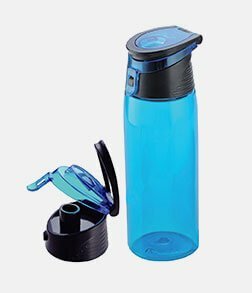 Our main products include: Stainless Steel Travel Mugs, Insulated Coffee Tumblers, Thermos Sports Bottles, Vacuum Flasks, Wine Tumblers, and Metal Growlers etc. 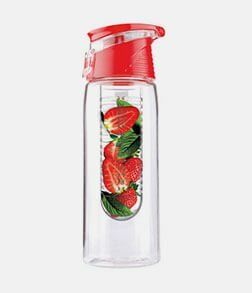 They are designed and manufactured to drink easily and healthy. You could fill in with water, tea, coffee, blended drinks, carbonated beverage even food. 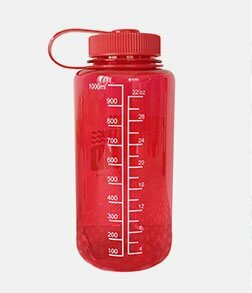 Base on structure, They are divided into 2series: single wall bottles, and double wall insulated technology water bottles for both hot and cold. Material ranges from stainless steel, food grade plastic, Tritan, glass and other planet-friendly recycling plastic.